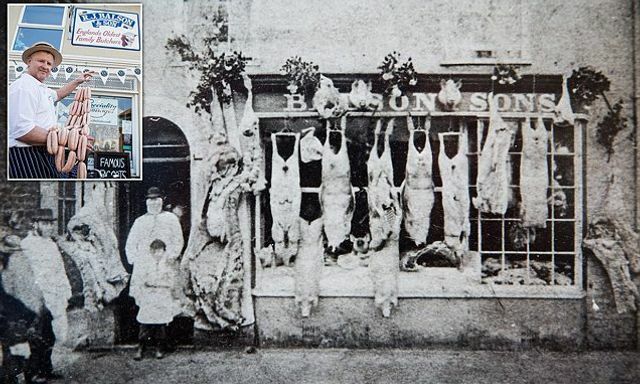 Great Britain's oldest family business, RJ Balston & Son Butchers, celebrated its 500th anniversary in September. With Australian statistics suggesting only 3 per cent of family businesses reach the 4th generation, a business lasting 26 generations is a remarkable achievement. RJ Balson and Son started life as a market stall in Bridport, Dorset, in 1515 - around 20 years before Henry VIII's executioner beheaded the King's second wife Anne Boleyn.Since then Britain's oldest family business has passed through 26 generations and survived 23 monarchs, before more recently fighting off fierce competition from supermarkets.